I’m really enjoying the idea of living slow – this last week I have had plenty to do but because I have had the 59th Street Bridge Song by Simon and Garfunkel running almost constantly through my head (and now it is on high rotation in my car because I found the cd that song is on!) I have been moving through my week with a different attitude, made a few decisions and tried a few different skills. During our last Sacred Essence Circle we talked about the idea of our lives overtaking us – our actions overwhelming our emotions and draining our energy. This is exactly how I’ve been feeling … and it’s clear from the reactions I have had to my previous post that I am not the only one who has been feeling a little out of control. I will try to talk a bit more about our discussion about the lemniscate over at our Sacred Essence blog – and how it relates to the way we recognize and create our own sense of balance and equanimity in our lives … but for now I will say that since this discussion at our Circle I have been able to better practice mindfulness in my daily living – and although my week did not ‘slow down’ at all in terms of what I needed to achieve, the way I moved through my week did. I feel tired in a satisfied way rather than an exhausted way. DRIVING – Can’t avoid it, have to accept it, might as well enjoy it. Unfortunately it is a necessary part of living where I live. So drive time is a time to relax. I am lucky that I can choose a route that avoids the busy roads and traffic lights. I can drive past farms, bushland, rivers and cows. I choose this route frequently. Drive time is a lovely time to share stories with my children (the little ones go with me everywhere!) and to share songs and our favourite music. If I don’t feel like telling a story, or if I need to concentrate on a busy road then I play one that I have recorded on my phone from the previous evening’s storytime (just sit with your phone on lap and record while you read!). I watch other drivers go past in a hurry and I look at their knotted eyebrows and grimacing faces and it reminds me to relax my face and smile. Enjoy the journey, don’t rush. 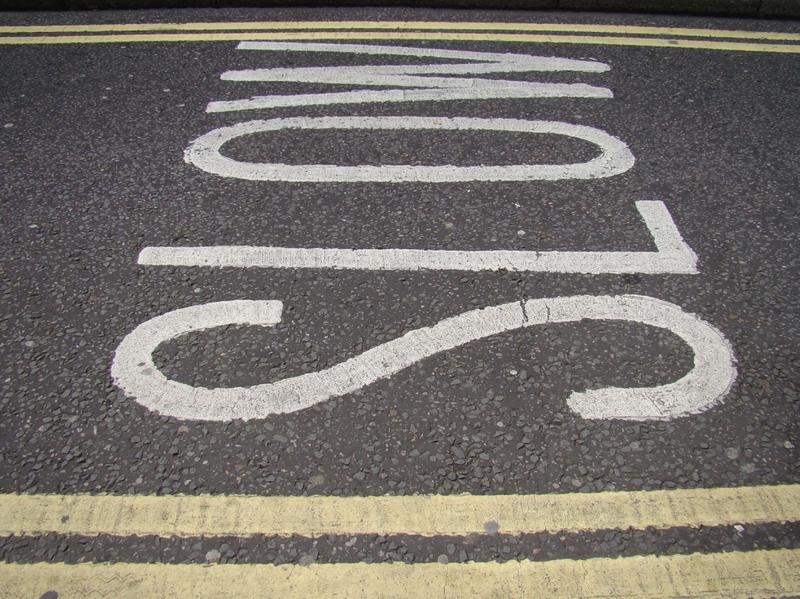 MOVE SLOWLY – actually walk slower. Talk slower. Take time to breathe and chew and look and listen. Just doing this seems to stretch time even though initially it may feel like you are wasting it. What’s the rush – does it really make a difference to be in a hurry? Moving slower allows you more time to consider what you need to do and make a plan for how things can unfold for you. Somehow it seems to work for me, when I remember to do it. Habits are hard to change, but new skills and new attitudes can help us change our habits. Well that is a pretty good start – my week also ended in a MAJOR declutter. Oh. My. Goodness. What a difference it makes to EVERYTHING when you clear out the crap. Our home is a representation of our body, and we in our homes are a representation of our souls in our bodies. While attending many Anthroposophical conferences in past we would sometimes ask each other “How are you in your home?” Well .. I will tell you more about that it the next post. Let’s say I found Buddha again. I have found my heart-space, I can breathe and move and stretch and think clearly (because I can find what I am looking for!). So I think this month I am going to dedicate to living slowly – I’d love to hear about your experiences living slowly too.